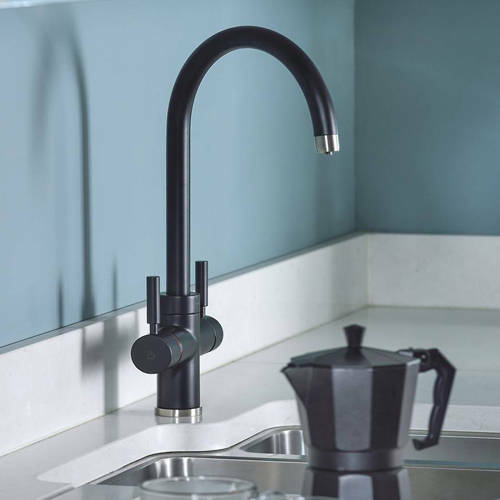 Abode Pronteau Prostream 3 in 1 kitchen tap in matt black finish. 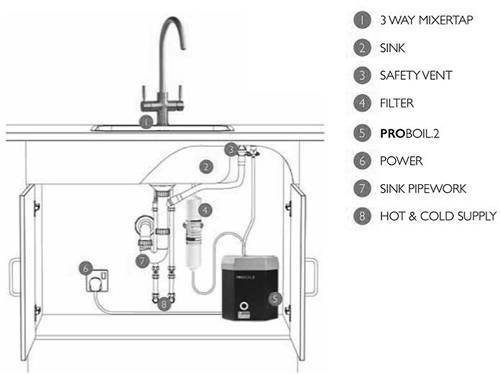 98° Filtered Boiling Hot water, Plus standard Hot and Cold water. 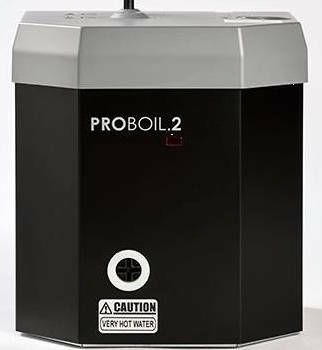 PROBOIL2 under counter boiler unit included.